A new study conducted by King's College in the UK suggests that getting a good night's sleep can reduce sugar cravings. The phenomenon has great implications for the link between healthy sleep and a healthy diet. What you eat and drink has a big impact on your overall health, so it should come as no surprise that your diet affects your sleep. After all, both are an essential part of life. 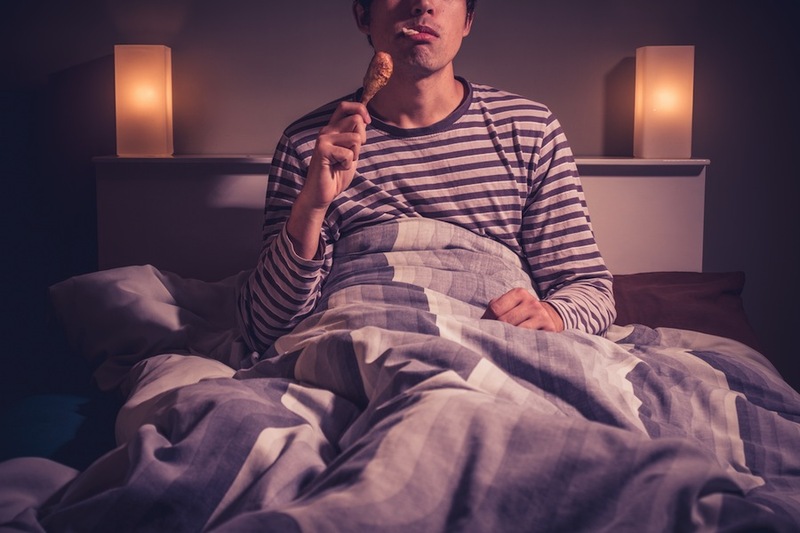 Some dietary habits make it harder to fall asleep, but others may actually be able to help you fall asleep and stay that way until morning.